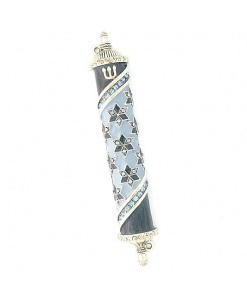 These mezuzah made my home feel Blessed. 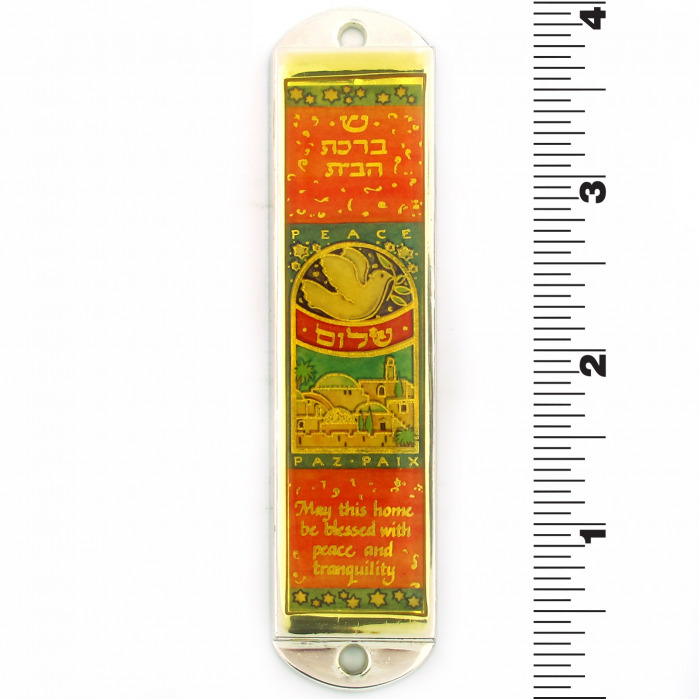 I’m so very pleased with both mezuzah’s. 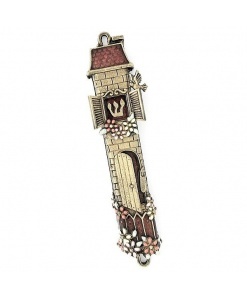 I received them in a timely manner. 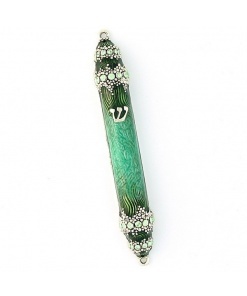 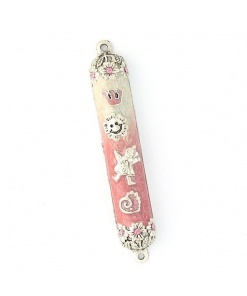 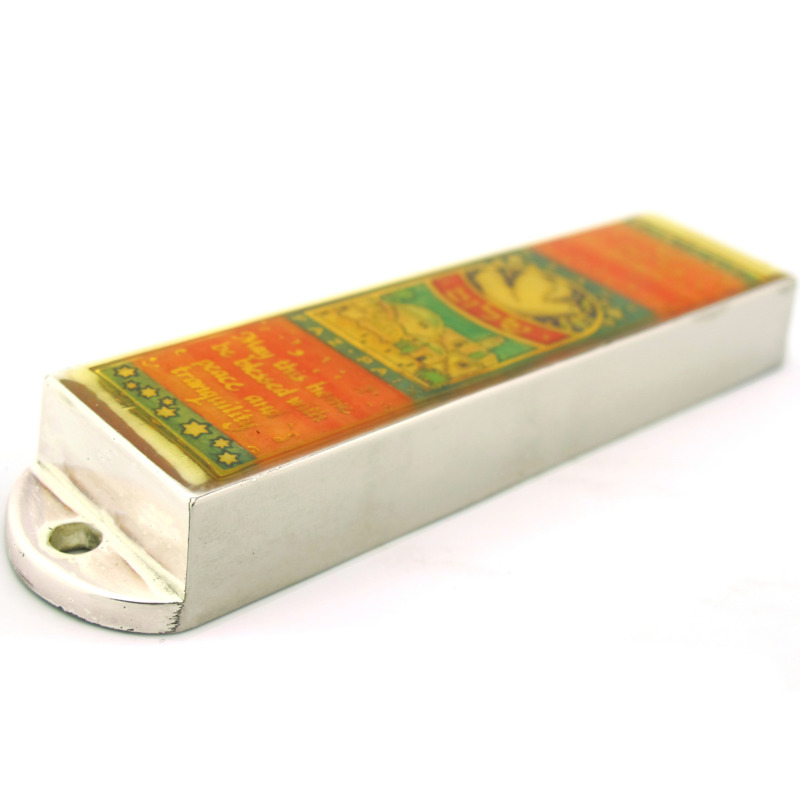 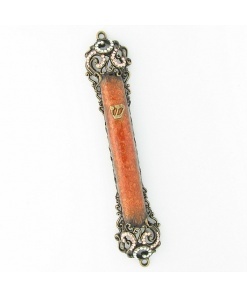 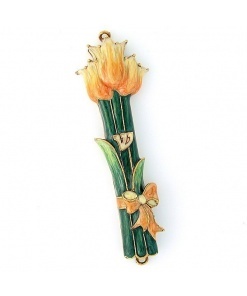 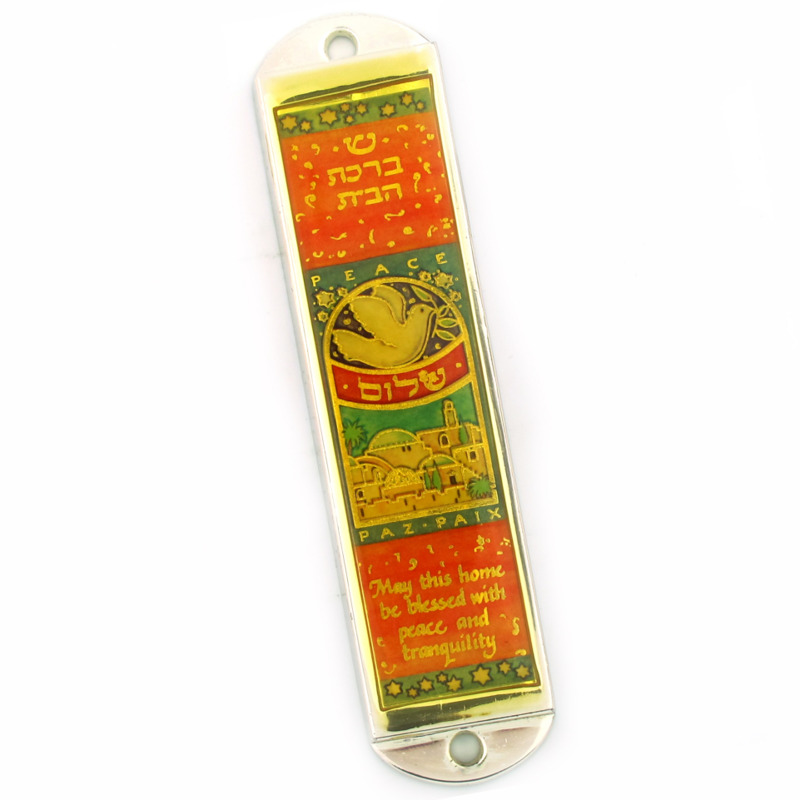 The workmanship of the mezuzah’s is outstanding and I’m sure they will be enjoyed for along time. Thank you. 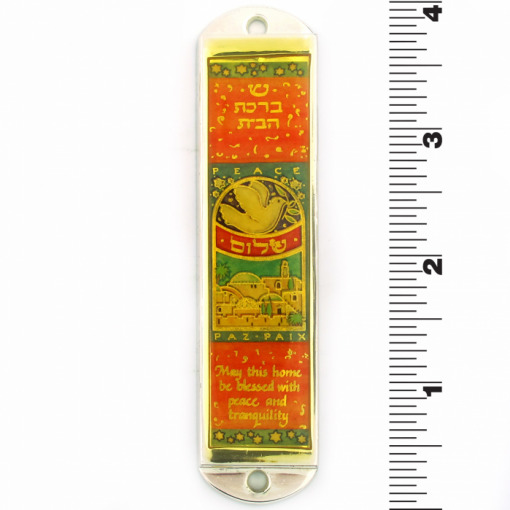 A very welcoming mezuzah for all people when they come to my front door.